As part of their final concert season The Schubert Ensemble will bow out in celebratory style with fifty concerts planned in the UK and abroad. This programme features an evocative new quartet by Charlotte Bray which explores the ice formations of Greenland. The effects of climate change are implicit in the work and send a chill of conscience through the listener. 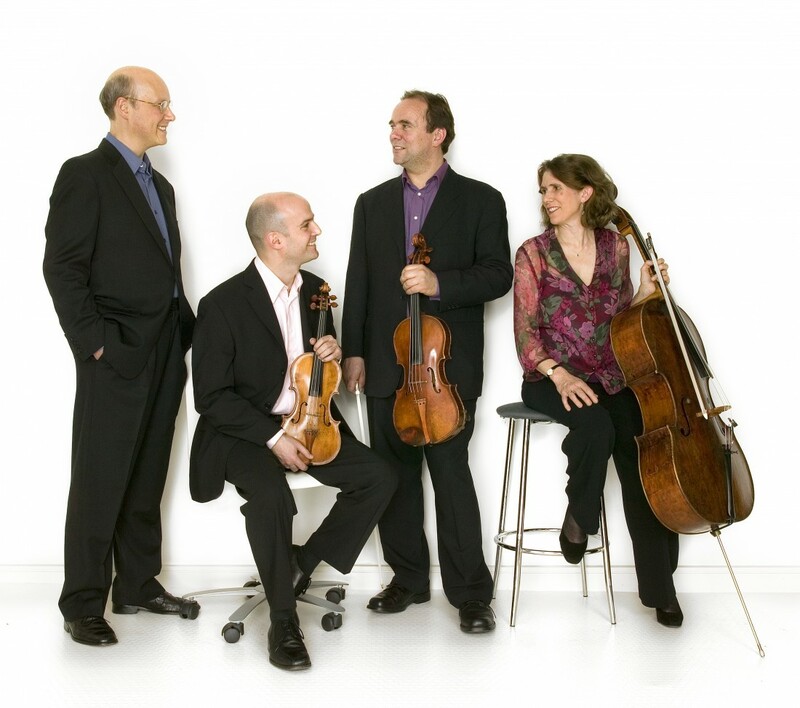 In addition, the Ensemble treat us to two manifestations of perfection for the piano quartet - a joyous way for us to celebrate their glorious career together.